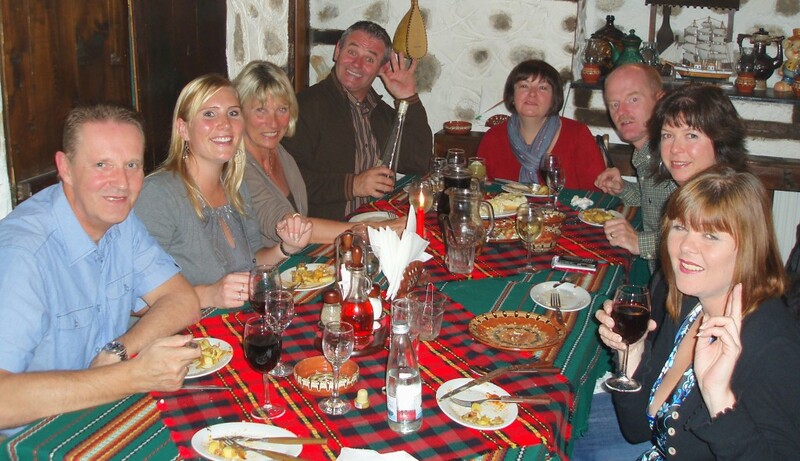 “Out of all the restaurants in Bansko Todeva House has to be one of the best. ” I have pleasure in printing a Karen Martin’s view on her and her family’s favourite Bansko mehana. This follows on from the Obetsanova mehana nightmare https://banskoblog.com/2009/08/restaurant-rip-off/. “We have followed Mitko and Nadia as they had Pritsina Krutchma (probablyÂ spelt wrong) to all the people who know me and the restaurant it willÂ always be called Pushkins after the beautiful dog who is sadly no longerÂ with us. We always go on our first night and also a couple more in betweenÂ time depending. The best way of eating here is to get a Meze type affairÂ its not on the menu as that. They have that many side and starter dishesÂ that we end up just getting a load slamming them all in the middle and thenÂ its a free for all. Items that are definitely the best. The potatoes with bacon and cheese. The list is endless I have never been disappointed, also the saches for theÂ main meals are one of the best in Bansko. The beer is fantastically priced at only 2 lev for a big one and you get aÂ fantastic selection of wine. 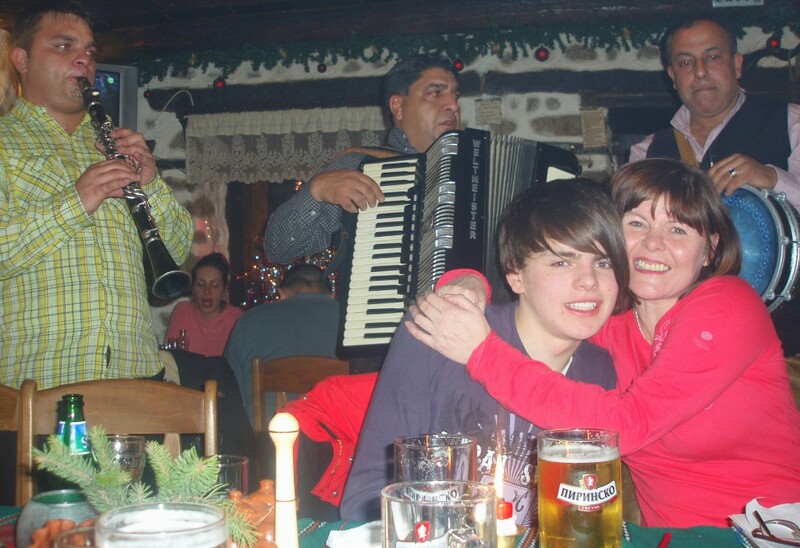 There’s no doubt that a good Mehana night in Bansko can be such fun. But it can also be a less than happy experience. The Bansko mehana scene is complex and changes from season to season. This confuses hundreds of people each year as they arrive at last year’s favourite, only to be disappointed by some opportunists from the Black Sea with high prices and poor cooking. Please comment on your Bansko mehana experiences below .Help make a a Bansko mehana night out one to remember — for all the right reasons. Keep up to date with latest restaurant news and reviews by joining BankoBlog. thanks so much for this review, we went to todeva twice it was so good… and cheap! !